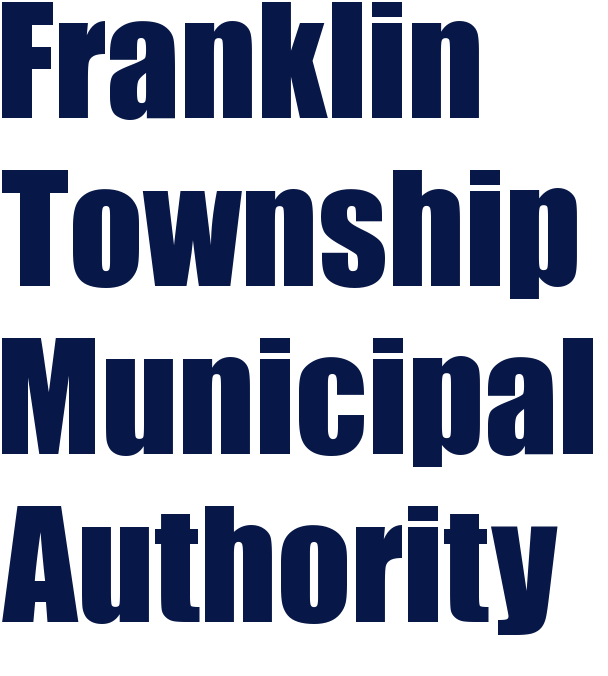 Welcome to Franklin Township Municipal Authority! The FTMA office will be closed Monday February 18, 2019 in observance of President's Day. Our regular board meetings are held the third Wednesday of each month at 6:30 p.m. These meetings are open to the public. Our contact information is on the sidebar.